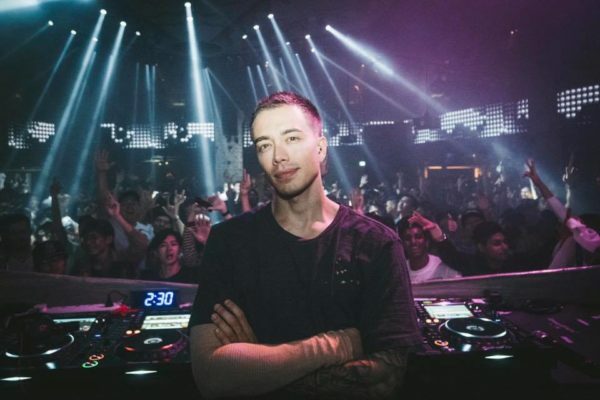 #TBT – A well deserved tribute to Headhunterz’ “Dragonborn” ‹ ALIVE AT NIGHT – Hard Dance Interviews, news & reviews with a twist! Tomorrow afternoon, tens of thousands of devoted Hard Dance fans will conjoin and unite on the sacred grounds of Biddinghuizen for the wildest annual family gathering! The time we’ve been waiting for since last year has dawned, so gear up for a wild weekend filled with serious dancing, drinking (or ‘cooking’), socialising and radiating passion for the harder styles. It’s hard to imagine that it’s been five years since this beauty was released; I mean, come on, this legendary track is STILL one of the most widely-known modern classics and it always manages to leave festival visitors shattered when it’s dropped. As one of Heady’s finest productions, many devoted fans of today can actually confirm that “Dragonborn” is quite possibly one of the first Hardstyle tracks they’d ever heard. Let this number serve as your ‘packing’ soundtrack for this weekend’s adventures!